Our range of contract furniture has been carefully selected to deliver new, award-winning, and innovative pieces of exceptional quality. 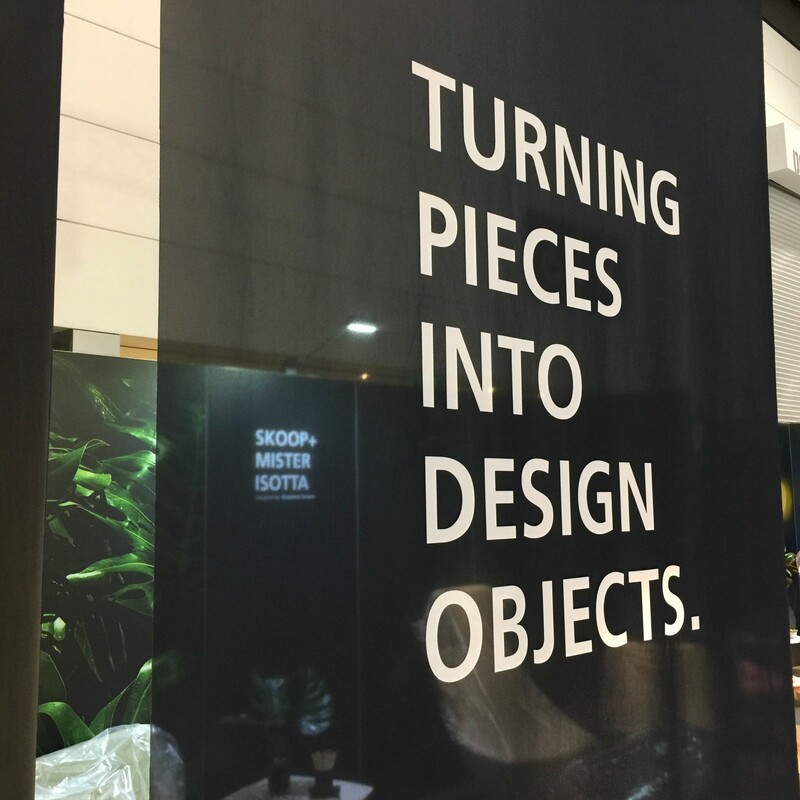 Our products have been designed in collaboration with some of the world's leading designers and are available in Australia through our network of dealers. Contract Concepts carries most items in stock and in component form. This allows each piece to be customized to suit any brief, while avoiding lengthy lead times.